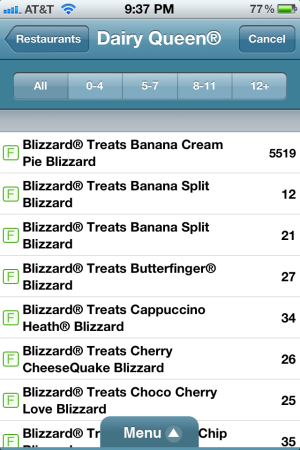 "I was looking up the point values for Dairy Queen in the Weight Watchers iOS app," writes Vince, "and I think that I'm going to have to pass on ordering the Banana Cream Pie Blizzard." "Now I know how my travel agent booked me such an affordable trip" notes Devrim Gündüz, "I just hope the weather is nice at Fictitous Point [sic] this time of year." 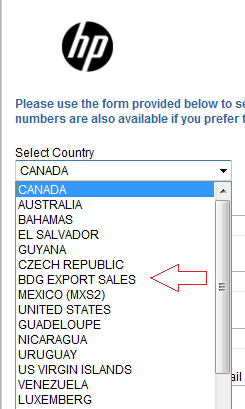 Leo requests "if you ever happen to visit "BDG EXPORT SALES" please send me a postcard! 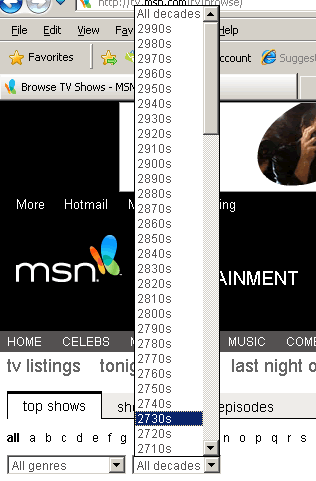 Henry Troup admires the amount future-proofing that the folks behind tv.msn.com put into their Index of Shows. 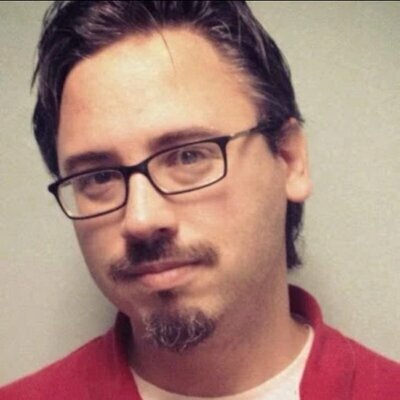 "Either the Chicago Transit Authority has been bitten by a date bug," writes Chris R., "or I'm part of some kind of crazy time travel experiment." Chrome gave Matthew Willows a difficult decision to make. "'The Avengers' was sold out, so we saw 'My Documents' instead," writes Dan L., "It was not very good." You know, I'm a Windows guy. I like Windows. I've built my career around Windows. But TRWTF, for me, is all the kiosk/display systems that show up in this space that are based on Windows. I had no idea. 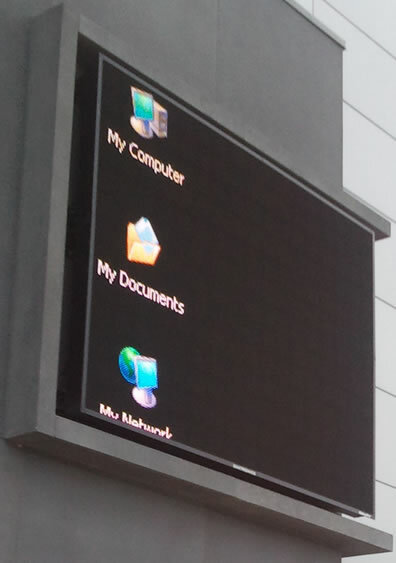 Why would you ever use something as complex as Windows to run something like a movie marquee? Wouldn't you use something more minim (like my CAPTCHA)? Funky spelling of FICTITOUS POINT reminded me of one of those portable traffic signs I saw at a construction zone outside a hospital this week: EMERGENY ROOM. 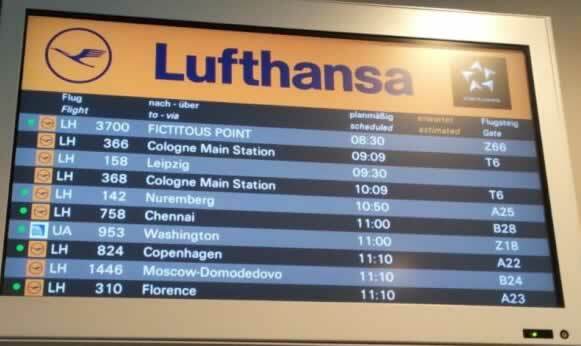 My guess is that the spelling mistake is what caused the problem: they probably use loads of FICTITIOUS POINTs in their database, and just filter them when sending the data to the monitor.